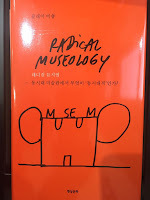 Claire Bishop: Publications Reviews Podcasts etc: Radical Museology in Korean! 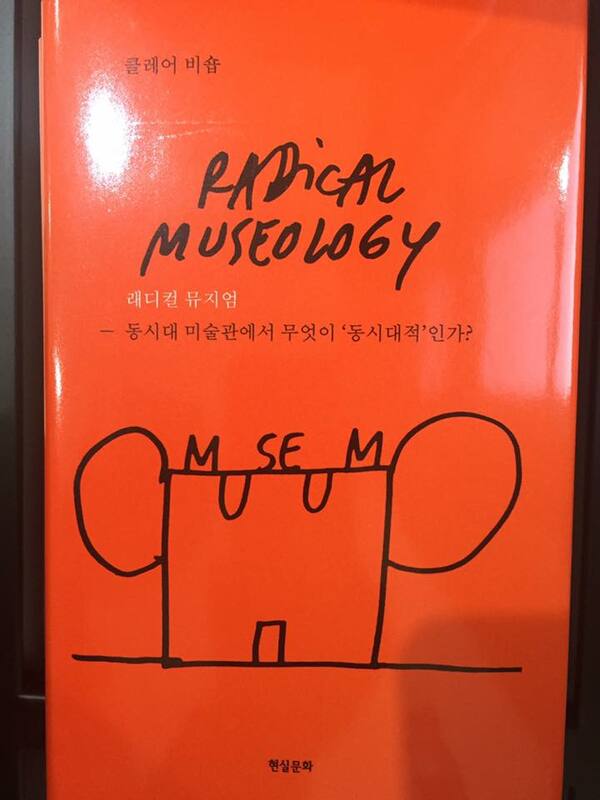 I haven't seen it in person yet, but here's an image of the cover that Dan Perjovschi found on Facebook. Red and shiny.